One of the truly good things about my life is my ability to fall asleep anywhere, anytime and up to eight hours or more. When I hear about my friends and their sleeping patterns, I sometimes get envious that I cannot sleep in the wee hours and wake up looking like a fresh daisy at 7 AM. If I sleep at 2 AM, I would much rather not sleep at all than wakeup at 10 AM. If you’re any of the Team E (hullo, girls! ), you would know how “mantika” I sleep, too. Throw in an angry dog, noisy neighbors and morning chika and you would find me still in blissful sleep. I don’t know where I get that. Now, as we grow older, I find that even with good sleep, our undereyes develop so much more baggage than it did when we were in our teens. It used to be that we had zero to minimal eye baggage – and now, even with eight hour sleeps, we look a bit haggard and worn out. And when it does happen: there’s always the concealer. There are only a few concealers I tote around everywhere with me. Let me introduce to you the newest one in my stash, specifically designed to hide eye bags and fine lines AND moisturize those areas, too. In real life, faking it may sound like a bad idea but when you’re sad and you try to fake happiness, it does come true! It’s a personal belief that if you see yourself eyebag-less and with healthy vibrant skin, it will eventually happen, too! Hydrating.There are only a few creamy concealers in the market and Benefit’s Fake Up tops that list. This fact is due to the addition of Vitamin E and appleseed extract to the semi-transparent external portion of the stick as you can see in the photo. It’s truly a treat to swipe the Fake Up stick onto the under eye and pat gently with the ring finger because it glides on ever so smoothly! Perfect for touch ups. There was a day in my working life that I had spent the entire day crying in front of my computer --- I just had such bad day I couldn’t stop crying but I needed to work so I had been doing a strategy deck while crying my eyes into puffiness. By end of day, I had a dinner to go to so I swiped Fake Up very quickly in the car and during dinner, no one could tell I had been crying all day. True story. 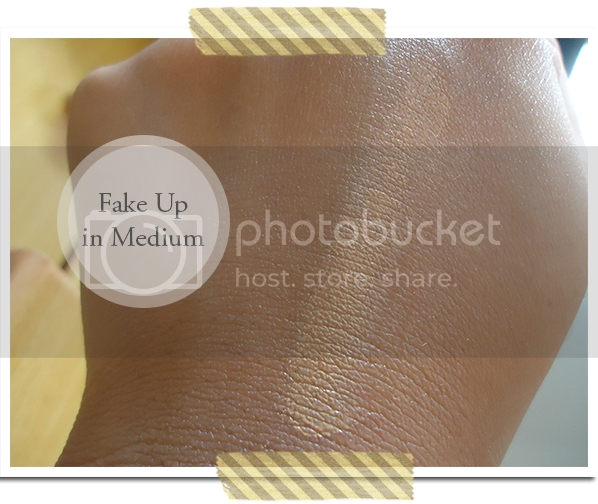 … Prior to using Fake Up, I used a drugstore brand which delivered but lacked in the brightening department. After using Fake Up (which I mix with High Beam and It’s Potent), I was spoiled silly by the way the concoction lighted up my face (yes, feeling!). I have stopped feeling dry under my eyes, too. Guess the apple seed extract and Vitamin E worked! The packaging! I love that it’s like a lipstick and fits my makeup bag perfectly. This product, in my opinion, is designed for the undereyes. 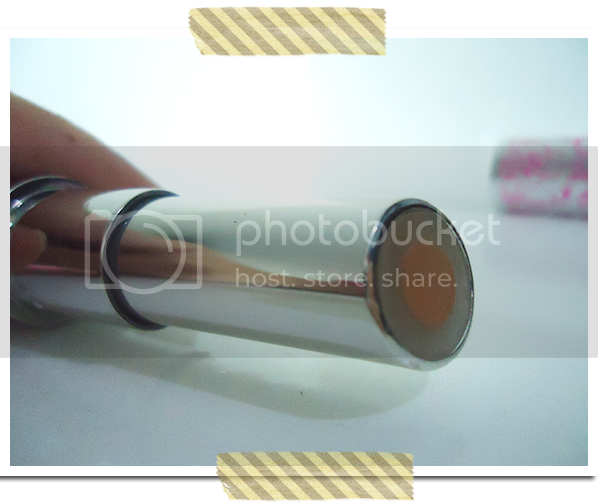 It has a bit of tendency of slide off if applied in oilier areas like the chin. You may have to turn to powder and/or matte concealers for those. If you live in an area more humid than Manila (now, how is that possible? ), it might not stand the test of weather. Then again, if it can withstand Manila weather (which it does), then you’re in good hands. Other than that, there is nothing I can think negative of this product. Hooray for Benefit’s Fake Up! Benefit Fake Up is available at Benefit stores in Greenbelt 5, Shangri La Plaza and soon in Trinoma at Php 1,300.